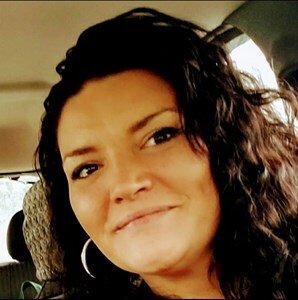 Nicole L. Cummings, 35, of Liverpool, passed away October 21, 2018. She was preceded in death by her mother, Dawn Banks. She is survived by her Son, Erik Banks; Dad, Eric Banks; Sisters, Dawn Sheree Bumbalough and Meka Doxtator Barrier; Aunt, Debbie Bolduc; As well as several nieces, nephews and cousins. Visitation will take place on Saturday, October 27, 2018 from 12:00 pm-3:00 pm at New Comer Cremations & Funerals, North Syracuse. In lieu of flowers, donations can be made to her Son, Erik Banks. To share a memory of Nicole or leave a special message for the family, please click the Share Memories button above. Add your memories to the guest book of Nicole Cummings. My prayers to Nicole’s family.